Nokia, or rather its new HMD Global owner, turned a lot of heads at this year's MWC and understandably so. The legendary Finnish brand came back with a bang and one that extends beyond the publicity stunt that is the resurrected Nokia 3310. 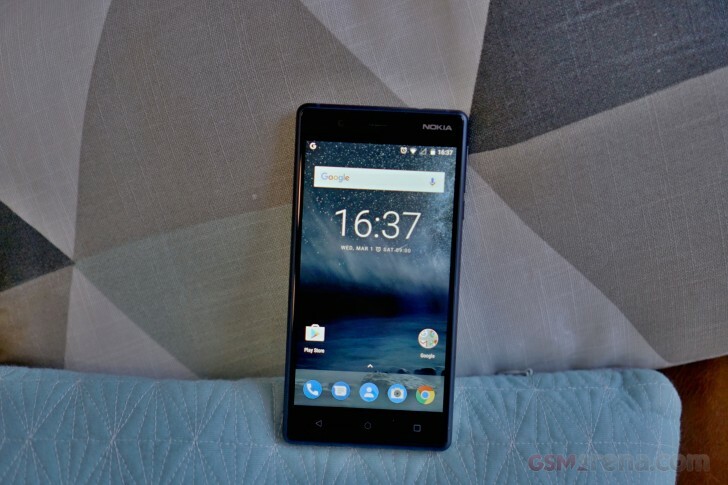 Premium looks and materials, a decent value-conscious balance of specs and a focus on a pure Android experience, all at a fairly reasonable price point - there is a lot to like about the new Nokia smartphone lineup. 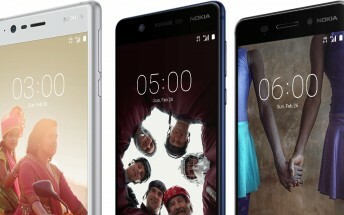 We have no doubt that the Nokia 3, 5 and 6 will all be enjoying quite a bit of popularity in the foreseeable future. 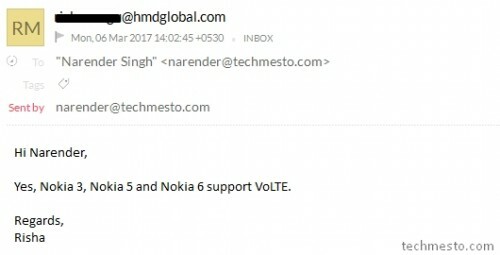 To make the deal even sweeter, HMD confirmed all three devices do support VoLTE. The information comes in an email from HMD and was a needed clarification. Even though both the Snapdragon 430 and Mediatek MT6737, powering the handsets, support VoLTE, there was no mention of it on the Nokia website, so questions of software-level support lingered.